The 1950’s were called the Golden Age of Television, when the TV launched the population’s addiction to the small screen. 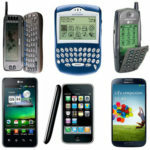 More than six decades later, the population is starting to shift their addiction to an even smaller screen. 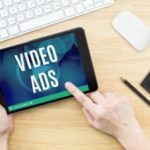 According to a new report from Forrester Research, online ad spending will surpass TV ad spending for the first time as soon as 2016. The report predicts that the spending gap between the two mediums will continue to expand until 2019, when internet advertising will account for 36% of all ad spending and TV will account for only 30%. 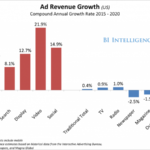 The Forrester report says the amount spent on digital ads this year is an astounding $57 billion, which is said to grow to $77 billion in 2016 and then soar to $101 billion in 2019. But this doesn’t mean that the television is joining its mass media ancestors that have failed to keep up with the fast-paced evolution of communications and advertising — TV ad spending is still expected to increase over the next few years, but at a severely sluggish pace. 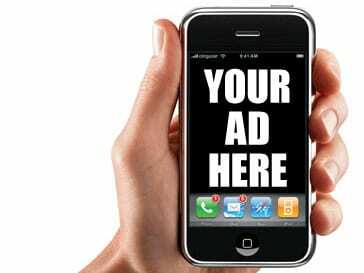 The intense increase in ad spending will not be spread thin across the endless abyss of the internet — according to Media Life Magazine, the money will be directed at Mobile advertising, which will account for 66% of spending gains over the next five years. 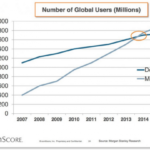 Mobile web is instantaneous, always available and able to keep up with the on-the-go lifestyles of smartphone users. When was the last time you waited in line for coffee, watched TV commercials, or even sat at a red light without checking your smartphone? Today’s population is so fast-paced that taking just a minute to start a laptop or desktop is a waste of time when the entire world of mobile internet is available at the tap of a finger. Mundane smartphone usage such as checking the weather, looking for a new restaurant, or buying shoes are all opportunities for marketers to display their ads in a way that makes them seem more prominent, personal and appealing. It is crucial to the success of a business to familiarize, learn and become comfortable with digital advertising. 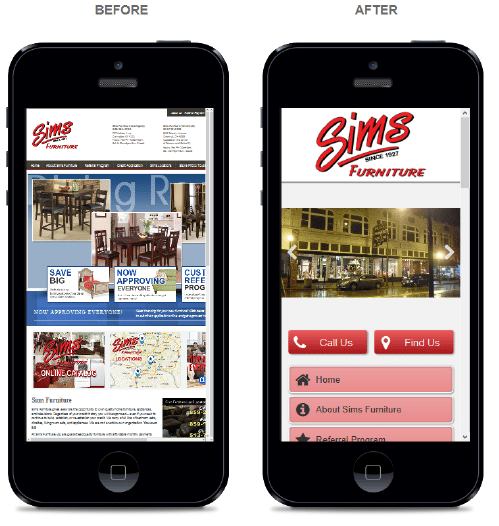 The simplest and most effective way to accomplish mobile marketing with ease is to make sure your business has a user-friendly and visually appealing mobile optimized website like the image below. 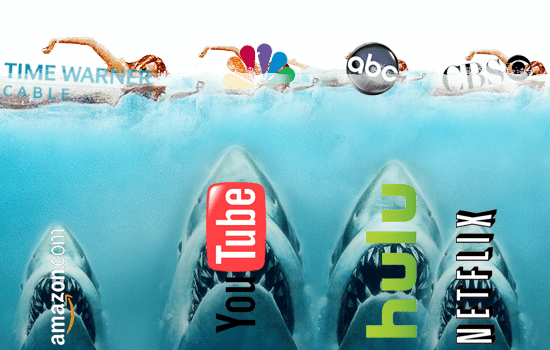 For the first time, people now spend 52% of their media time with the internet, compared to 32% for television. That 20% gap is a leap compared to the 9% gap between the two media outlets 5 years ago. Marketers have learned how to target, track and tempt their potential audience on the web, and the results work.